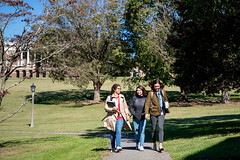 We encourage all students to visit campus at least once. 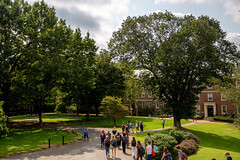 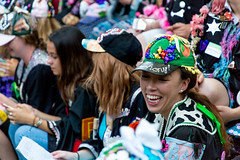 Many students will visit multiple times. 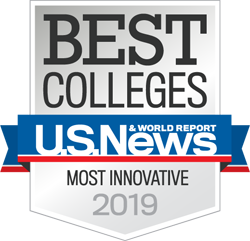 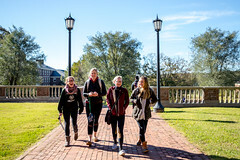 Click here to see all the ways you can visit, or click here to sign up for Accepted Students Weekend. 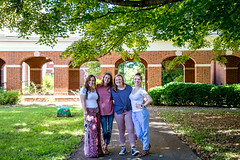 Add some Sweet Briar sparkle to your social media profiles by using the Facebook cover photos, Instagram profiles and Snapchat filters we’ve created just for you! 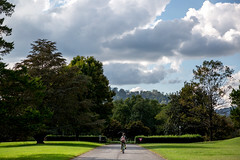 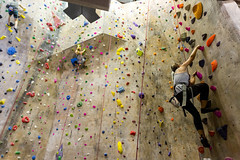 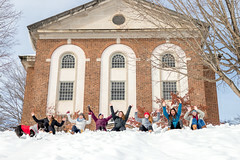 Check out this list of songs from our Sweet Briar playlist. 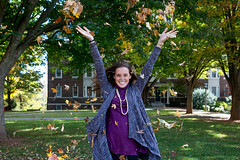 Make your deposit! 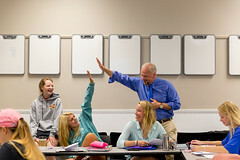 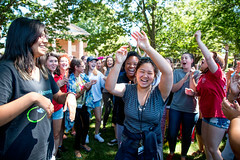 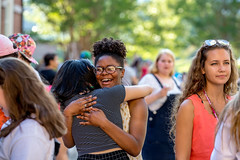 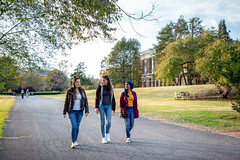 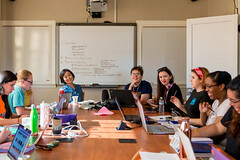 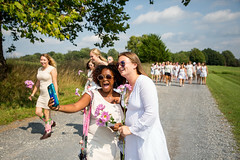 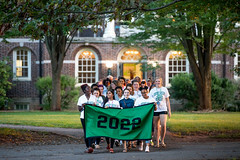 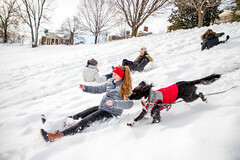 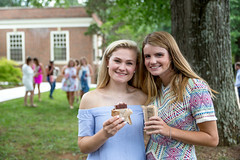 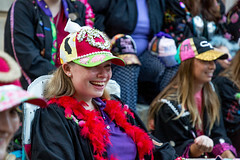 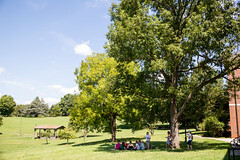 If you have decided to attend Sweet Briar, you will need to submit a $250 deposit by May 1 to hold your place in the fall of 2019. 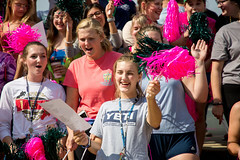 Watch your email and mail for further announcements on housing, orientation and student activities for fall of 2019. 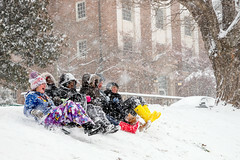 This will come from the Office of Student Life. 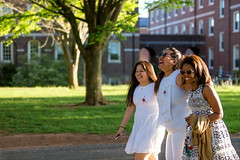 You must submit an official final transcript to the admissions office. 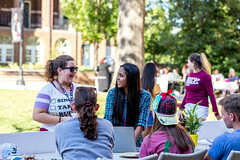 If you are a first-year student, the transcript must confirm your high school graduation; if you are a transfer student, it must confirm grades for any courses completed since acceptance. 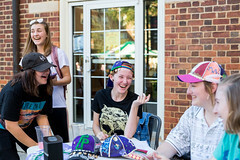 Holla Holla to the new Vixens!